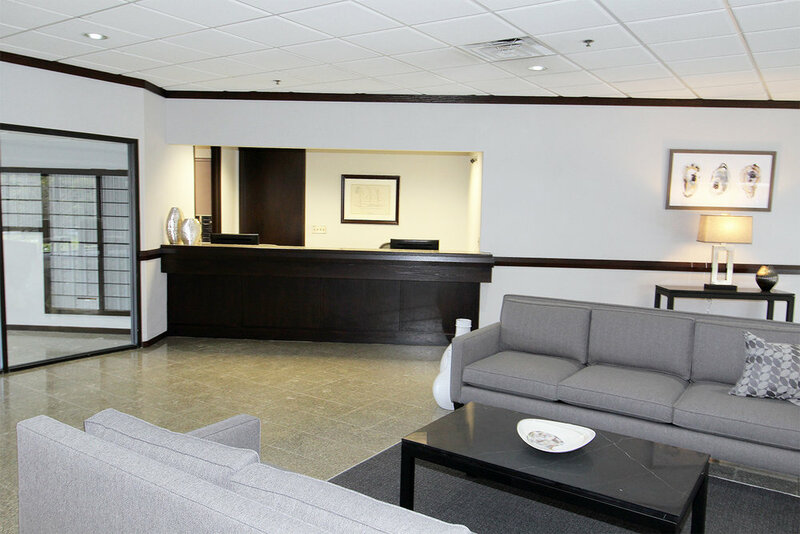 Office Space in Bloomfield Hills, Michigan — AmeriCenters, Inc.
Office Space for rent in Bloomfield Hills, Michigan. 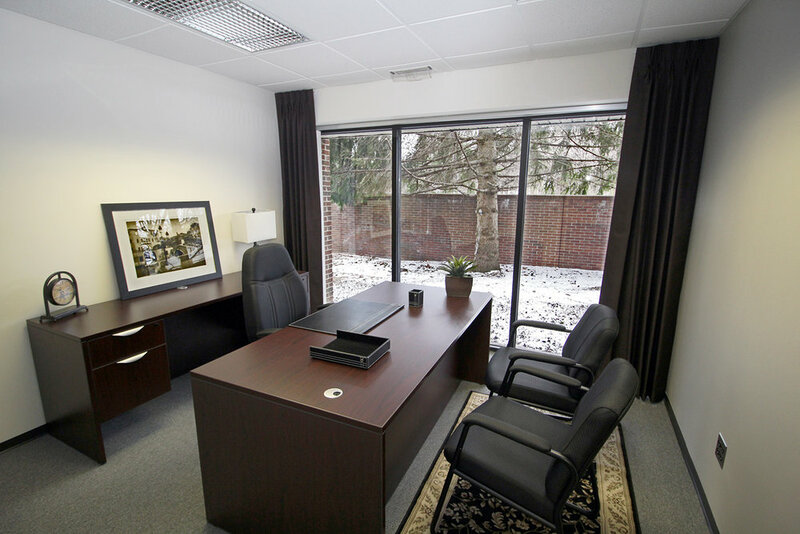 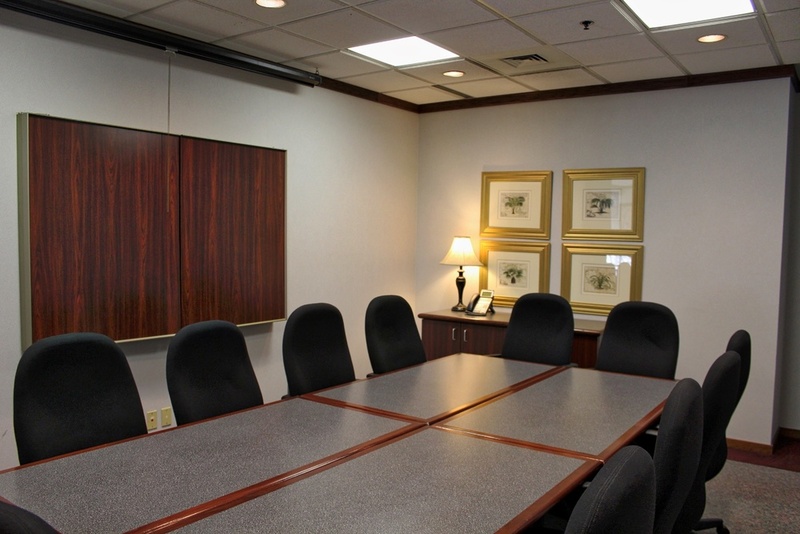 Office Space, Virtual Offices, Mailbox Services and Meeting Rooms available at AmeriCenter of Bloomfield. 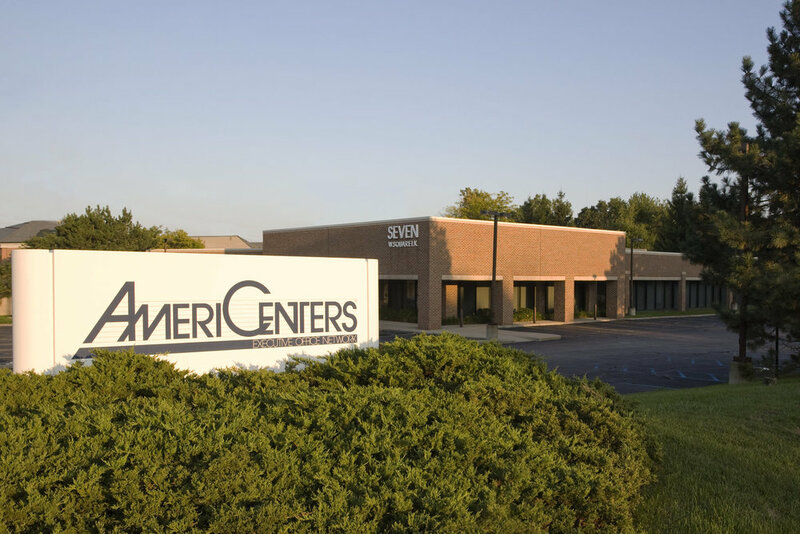 AmeriCenter of Bloomfield is minutes away from I-75 and 30 minutes north of Detroit. 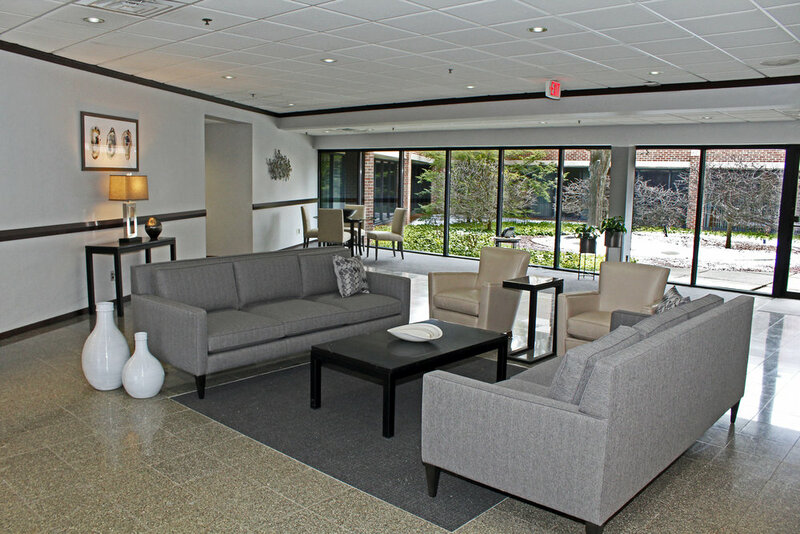 Office space in the prestigious community of Bloomfield Hills puts your business within 10 minutes of Birmingham, Rochester, Pontiac and Auburn Hills.